As the District Director, Fernando is responsible for overseeing the day-to-day operations of the District Office and for providing leadership and support to the field staff. He works alongside staff and constituents to ensure that City Departments are promptly responding to needs of the District. Fernando works closely with law enforcement, the fire department, the neighborhood councils, local businesses, and community-based organizations. 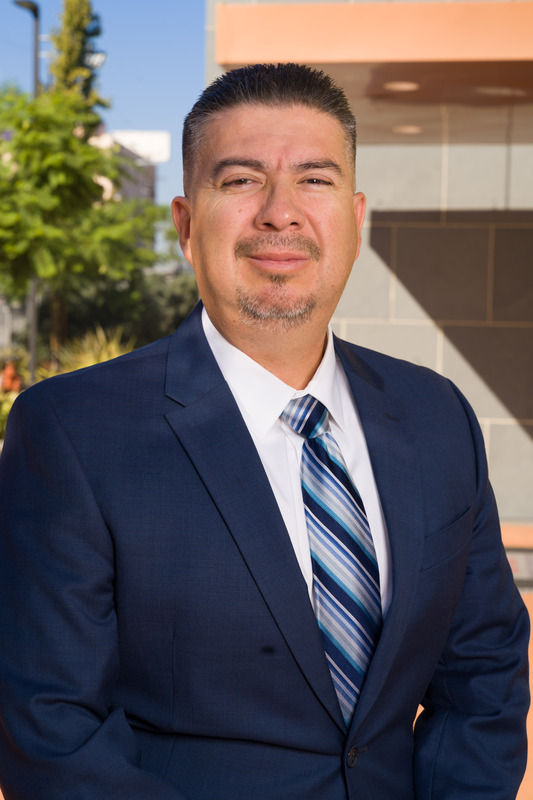 Fernando joined team Harris-Dawson at the onset of its administration in 2015, after leading a renowned education and reentry program servicing the youth at LA County Probation Camp David Gonzales for over a decade. Previously, Fernando worked with community organizations to improve the social and economic conditions of marginalized communities. He is the former membership director of Community Coalition, a community-based organization in South Los Angeles. Under his leadership, Community Coalition grew its membership to over 4,000 residents, including youth. He also worked with hundreds of residents to implement nationally recognized crime prevention strategies, including the closure of businesses that fostered crime in South Los Angeles. Fernando earned his MBA in nonprofit management from the American Jewish University and holds a bachelor’s degree in sociology from the University of California, Los Angeles.